Availability: This product is discontinued and no longer available for purchase. 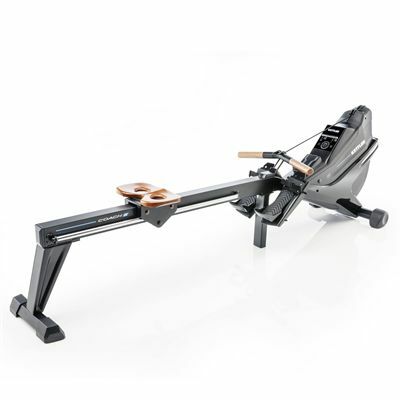 For alternatives browse our Rowing Machines department. Feel a fluid rowing action on the Kettler Coach S rowing machine. It has an extra-long wooden seat positioned higher up with easily adjustable footplates for your comfort. The 6kg (13lbs) flywheel ensures the smooth motion, and resistance comes from the 25-500 Watts induction brake system. Exercise programmes can be controlled with the use of a smartphone via Bluetooth if desired, and heart rate can be measured via the chest belt. At the touch of a button the machine will automatically alter the resistance to maintain the target heart rate. 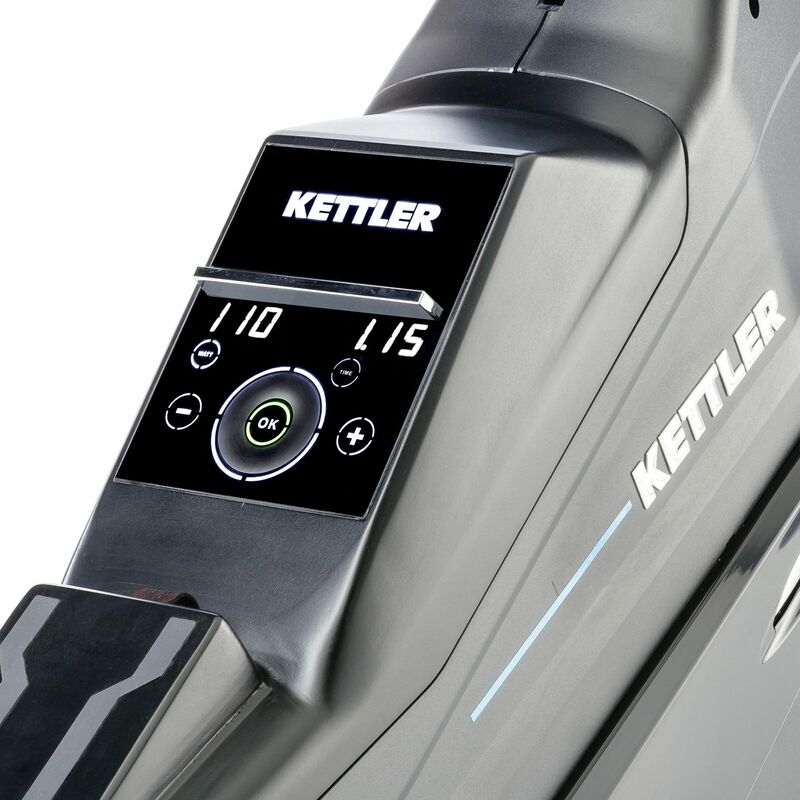 for submitting product review about Kettler Coach S Rowing Machine.